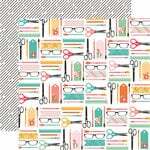 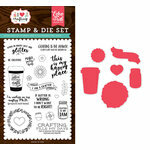 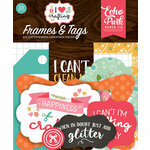 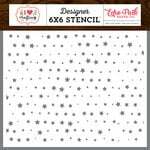 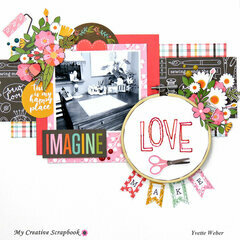 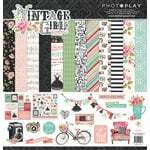 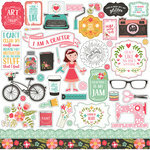 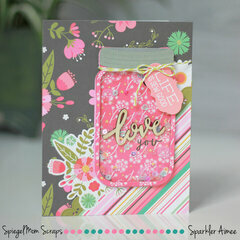 You'll be in crafter's heaven with the I Heart Crafting Collection 12" x 12" Collection Kit by Echo Park! 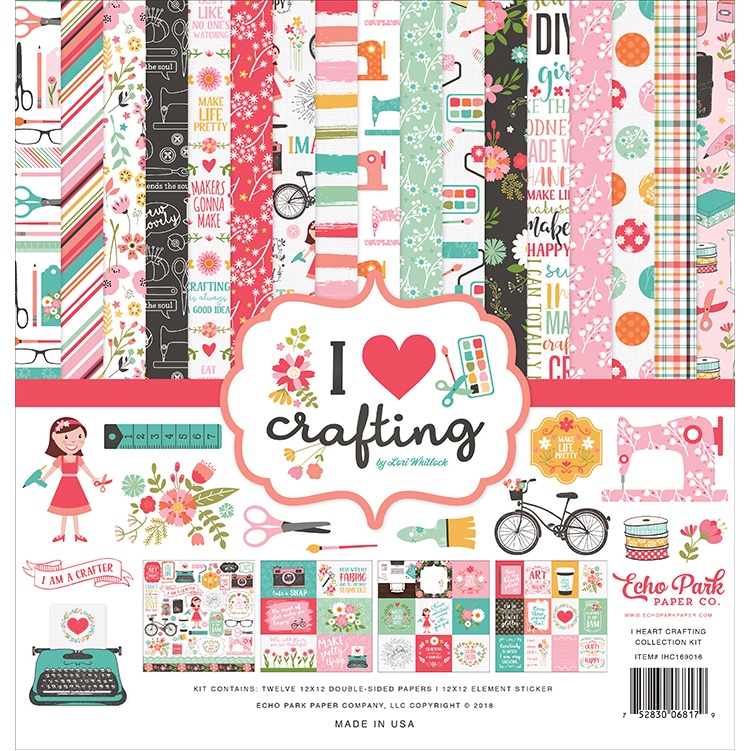 The package includes 12 double sided pattern papers and one sheet of cardstock stickers perfect for celebrating all things crafty! 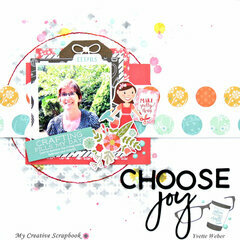 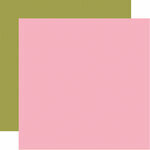 The kit is designed by Lori Whitlock and is made in the USA.